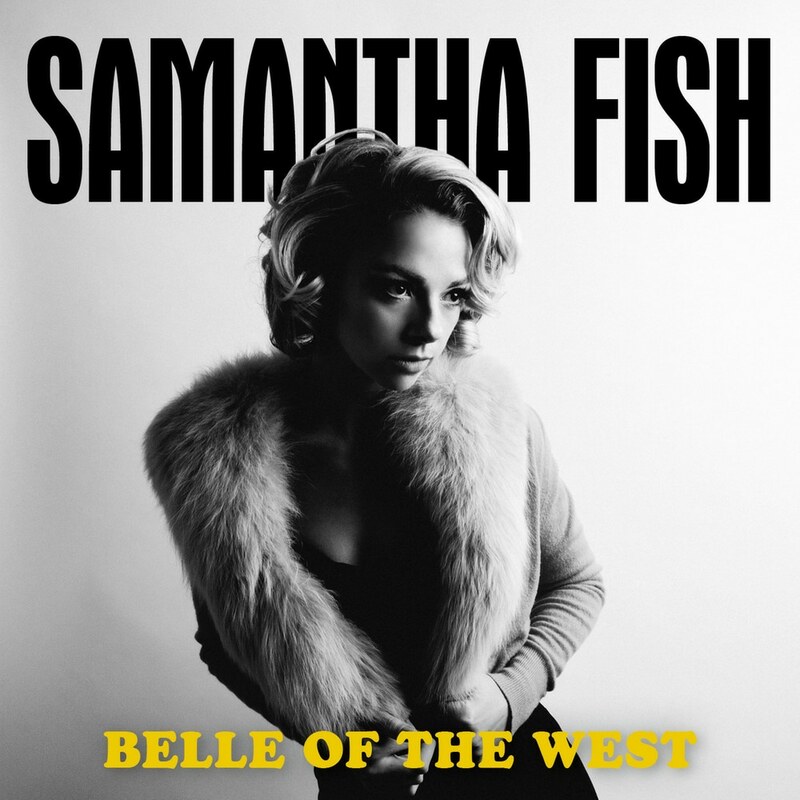 Samantha Fish brings us her sophomore full-length Belle of the West, a release building on her debut Chills & Fever with its distinctive melding of western country, southern blues and jazz traditions. Her versatile vocals and lyrical frankness sparkle throughout the eleven tracks of this album, positioning her as one of the most exciting up-and-comers in both country and blues spheres. Take Me Back Sam Frazier Jr.